It's possible to get a quality mattress for a great price! Queen sets starting at just $199! Features most common are traditional innersprings, one-sided, have edge guards and some models have foam encasements. Comfort levels include firm, plush and some pillow tops. 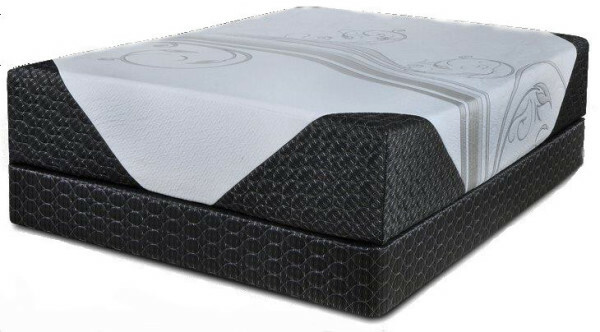 This range can occassionally have gel memory foam, have two sided models and euro tops. thicker offering extra padding with fabrics that help in regulating temperature. 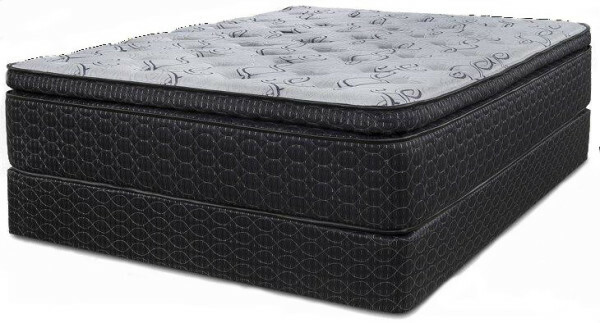 Extended features are gel memory foam with 8" minimum thickness, most spring beds will have foam encasement, some innerspring beds and all memory foam beds can be used on adjustable bases. 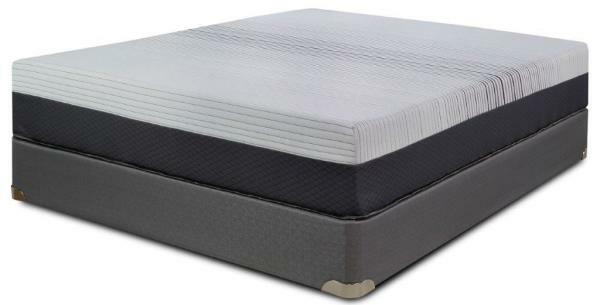 High end and luxury mattresses offer advancements in pocketed coil springs systems and a variety of foams providing the ultimate sleeping experience and nearly all are adjustable base friendly.